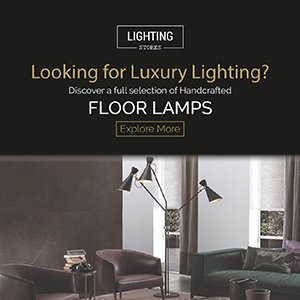 This post is about to change your way to see you living room lighting design! Looking for something different? For something to give your living room a new style and a brand new statement? Don’t miss out this post, here you will find amazing ways to change the whole concept of lighting design in your home. Don’t believe? Keep scrolling to find out what this is really about! One is great, but four are excellent. To lighten up your room, why not trying multiple fixtures around the room? Like Kari Wilbanks did in this room. It’s different, new and always a good idea. Not only giving your room a modern style, but also a mix of traditional classic style. Using a fairly fixture covered with a glass case around it, this unique lamp is perfect to complete your living room design. 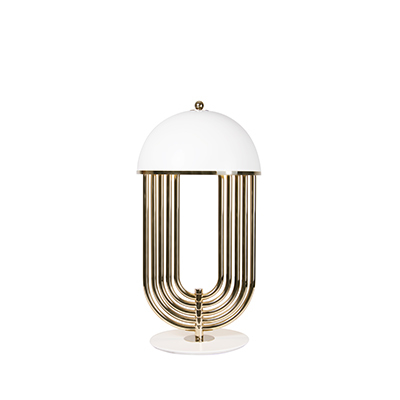 By DelightFULL, Coltrane is definitely a delight. 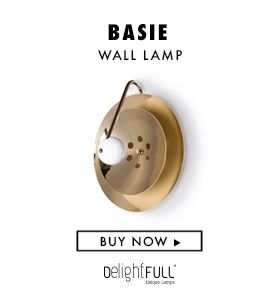 With a mid-century style, this lighting design is just the cherry on top, handmade in steel and featuring a steel cord and magnetic discs on top, it’s exactly what your home décor is missing. 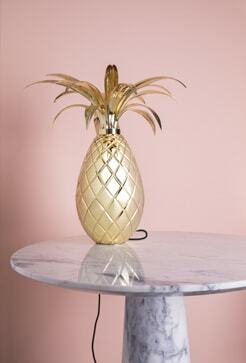 This unique lamp complements any design always giving a luxurious and contemporary style. Too good to be true, but it is indeed true and this piece is here to stay. The change your living room needs. 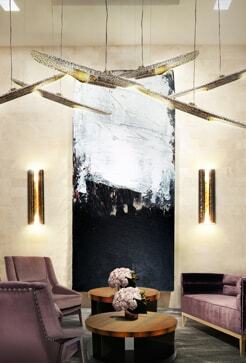 Contemporary elegance is everything this piece screams. In this room, in London’s Cheyne Terrace, we see different types of lights but that central statement fixture is the star of the show. Simple and classy, this unique lamp brings a clean and bright light to the living room design and it’s definitely a need to your home décor. This one is a game changer. We usually think about a center light fixture or a floor lamp next to the sofa, but this one thinks besides the room. In this interior design, we see the pendants hanging over to provide light to the whole space. A project by CWB architects, they decided, in this case, globes as pendants, not only providing light but also having a decorative purpose. Amazing home décor right? High ceilings? Always a challenge. When it comes to high ceilings there is some difficult to find decor and lighting appropriated to the room. In this case, this living room design by Robert Dana Design, we see modern style lamp that is an explosion of light, the sputnik chandelier is breathtaking and if your home décor is not complete, this is definitely the final key.